Rick Stein hunts the secret to a perfect curry. 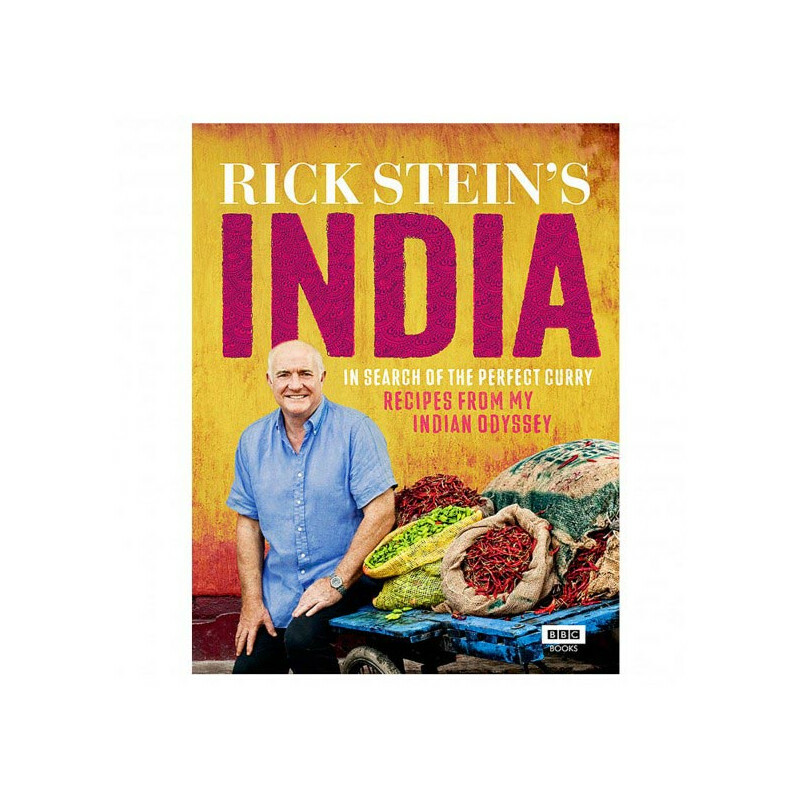 Rick Stein hunts the secret to a perfect curry, and shares the knowledge and recipes gained during his odyssey. This book has become a classic guide to Indian food because of the variety of recipes Stein discovers and shares, as well as his dedication to mixing tradition with modern techniques.